The Detroit Symphony Orchestra has hired three orchestra musicians from national auditions held during the 2015-16 season: Eric Nowlin, Principal Viola; Amanda Blaikie, Second Flute; and James Ritchie, Assistant Principal Timpani/Section Percussion. In addition, bassoonist Alexander Davis will join the ensemble for a yearlong residency as the DSO’s African American Orchestra Fellow. Eric Nowlin comes to the DSO from his position as Associate Principal Viola in the Toronto Symphony Orchestra. He is also a member of the Opus Award-winning and Juno-nominated New Orford String Quartet. He served as guest principal viola with the Saint Paul Chamber Orchestra, the Metropolis Ensemble, and Cleveland’s Citymusic, and as a substitute violist with the New York Philharmonic. 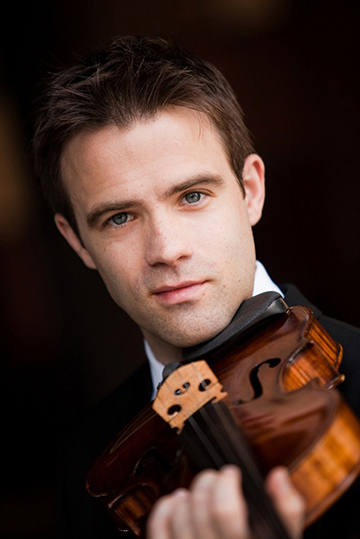 Nowlin, who studied at The Juilliard School for both his bachelor’s and master’s degrees, received second prize in the 2006 Walter W. Naumburg Competition and first prize in the 2003 Irving Klein International String and 2002 Hellam Young Artists competitions. He earned grand prize in the 2001 Naftzger Young Artists Competition and won the Juilliard Viola Concerto Competition. 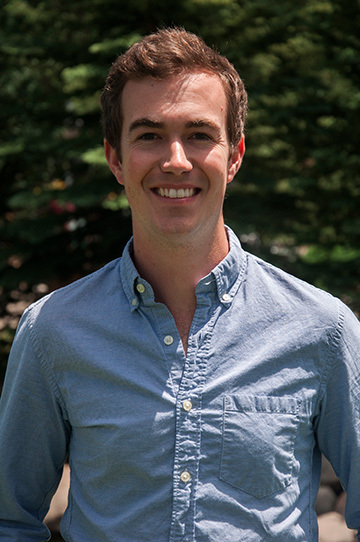 The 35-year-old violist grew up in Missouri and Wisconsin before spending his last two years of high school at Interlochen Center for the Arts in northern Michigan. Eric Nowlin and his wife, Yaeko, have a two-year-old daughter, Isabelle. They also have a dog named Ringo. Before joining the DSO, Amanda Blaikie was the Principal Flutist of the Michigan Opera Theatre Orchestra at the Detroit Opera House and the Principal Flutist of the Sarasota Opera in Florida. Amanda has been performing regularly as a substitute musician with the Detroit Symphony Orchestra for years and has also substituted with the New York Philharmonic on numerous occasions, including a European Tour and a PBS Live from Lincoln Center television broadcast. She is the former Principal Flutist of the Miami City Ballet and the Battle Creek Symphony Orchestra, and has performed with the New World Symphony, the Boca Raton Symphonia, and the Orlando Philharmonic. As a soloist, Amanda performs recitals around the country and has twice been featured with the Allegro Chamber Orchestra. She made her solo debut at Carnegie’s Weill Recital Hall after being named a winner of the 2013 Alexander & Buono International Flute Competition. In smaller settings, Amanda performs with chamber groups including Detroit Chamber Winds & Strings, New Music Detroit, Cut-Time Players, and Chamber Music at the Scarab Club. 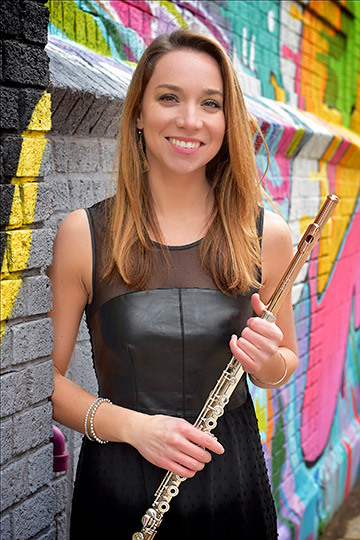 Passionate about teaching and sharing her love of music, Amanda is a flute instructor at Oakland University and maintains a private flute studio in Ferndale, Michigan. Prior to James (Jay) Ritchie’s appointment as Assistant Principal Timpani and Section Percussion of the DSO, he was a regular extra with the Cleveland Orchestra. Jay was Principal Timpani of the Blossom Festival Orchestra and performed often with other groups in the area, including the Canton Symphony Orchestra and the Akron Symphony Orchestra. He has also appeared with the National Symphony Orchestra, Ottawa’s National Arts Centre Orchestra, the Malaysian Philharmonic, and the Buffalo Philharmonic. Jay has participated in a variety of summer festivals, including appointments with the National Repertory Orchestra, the Tanglewood Music Center Orchestra, the Pacific Music Festival Academy, and the Britten-Pears Orchestra. A native of Blacksburg, Virginia, Jay began studying piano at age eight and percussion at age 11. He received his Bachelor of Music degree from Manhattan School of Music, where he studied with Duncan Patton, Chris Lamb, and She-e Wu; he completed his Master of Music degree at Cleveland Institute of Music as a student of Paul Yancich and Marc Damoulakis.